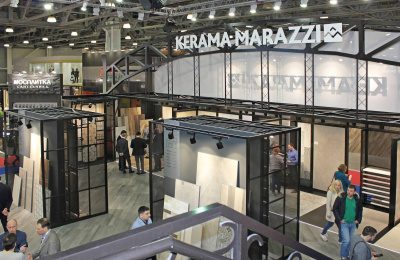 KERAMA MARAZZI became the general partner of BATIMAT RUSSIA 2019. 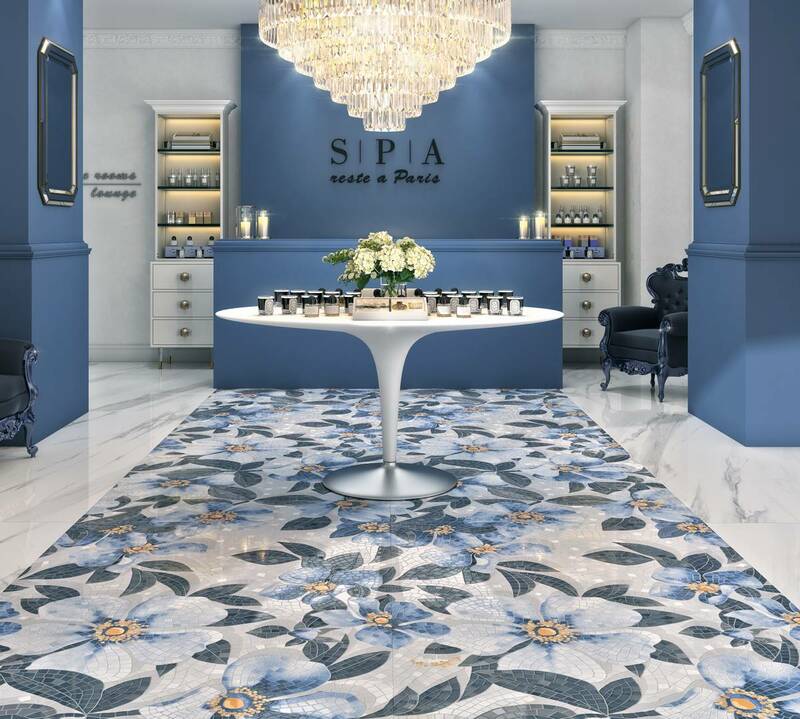 It is the largest manufacturer of ceramic tiles, ceramic granite, mosaic and decorative elements in Russia, offering consumers more than 3000 products of various styles presented in a wide range of formats: from mini to maxi. 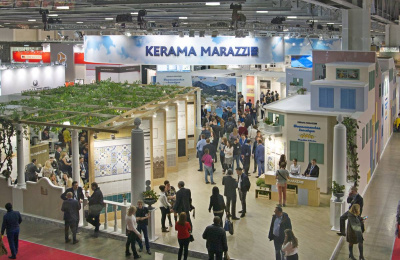 Stand of KERAMA MARAZZI — our unfailing exhibitor — has traditionally aroused huge interest of professional audience. 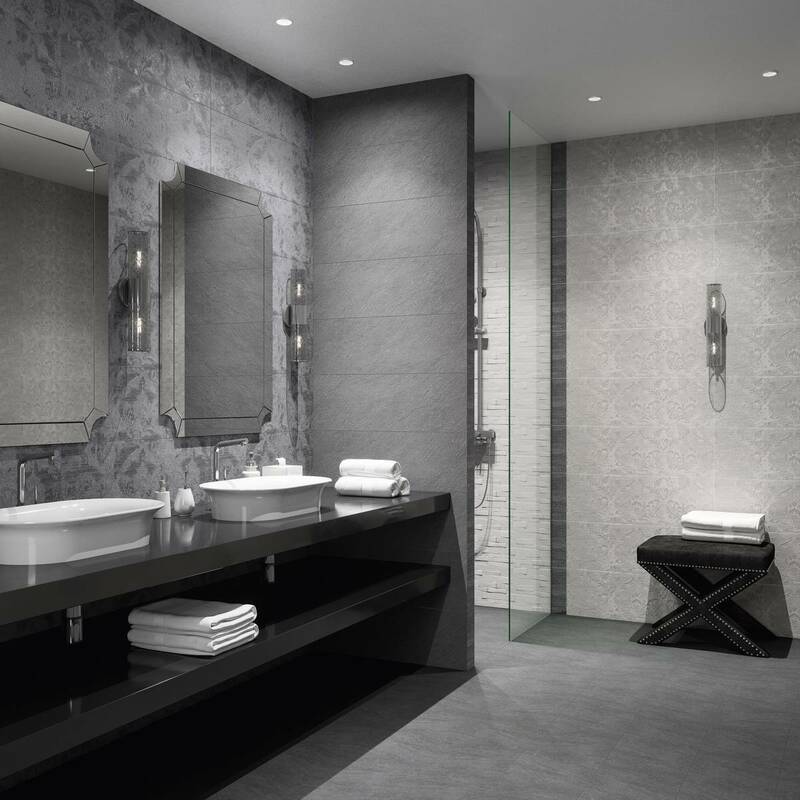 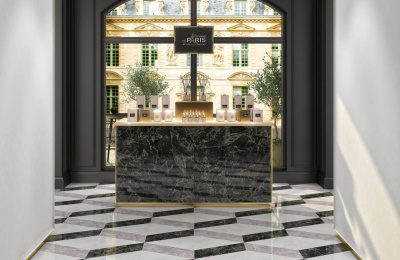 Annually, introducing new thematic collections at BATIMAT RUSSIA, KERAMA MARAZZI invites all exhibitors and guests of the exhibition to a journey in the world of high-end design and technologies. 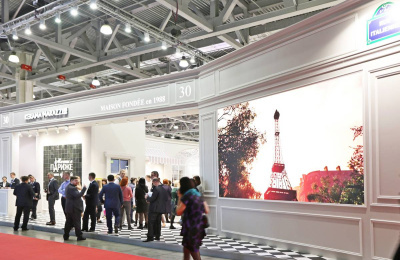 «Dear colleagues, partners, participants of BATIMAT RUSSIA exhibition! 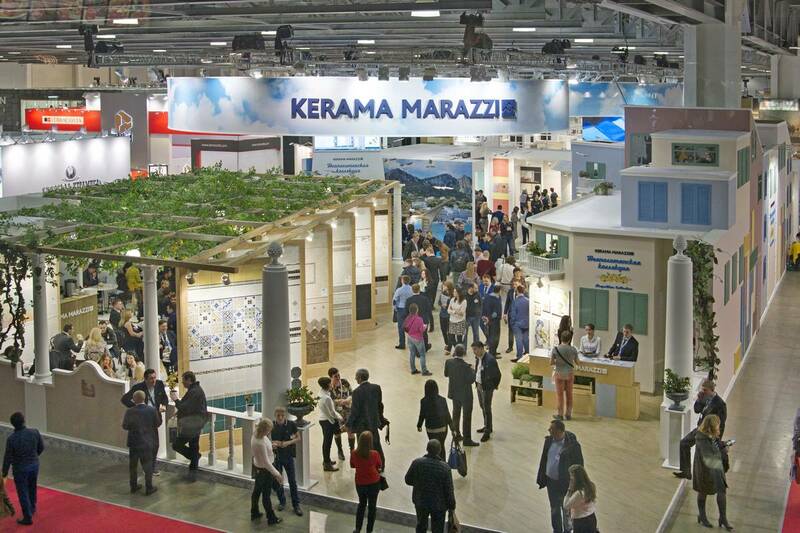 KERAMA MARAZZI feels great honour and great responsibility participating in this exhibition forum, where best of the best meet and present their latest collections to the Russian building and interior market. 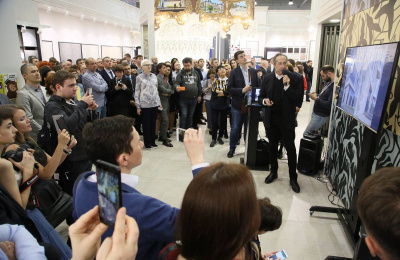 We realize that by presenting to the public our novelties in ceramic tiles, ceramic granite, mosaic, sanitary ware and bathroom furniture, we raise the bar of skill from year to year improving the Russian ceramic industry. 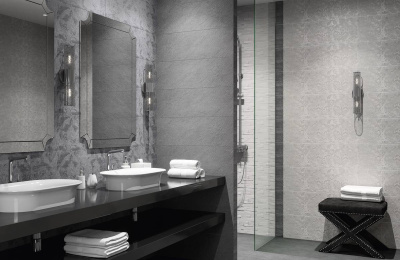 And our joint aspirations to offer up-to-date, high-quality and stylish products set the vector for development of construction industry. 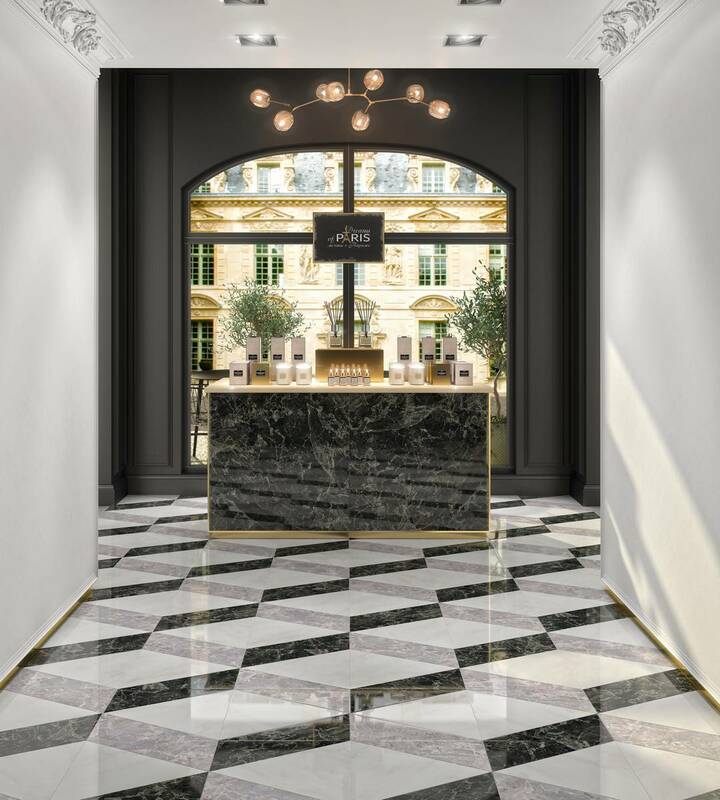 And we seem to succeed. While the present financial conditions are rather unstable, the Russian construction sector demonstrates sustainable development, increasing by more than 7% in 2018 compared to last year. 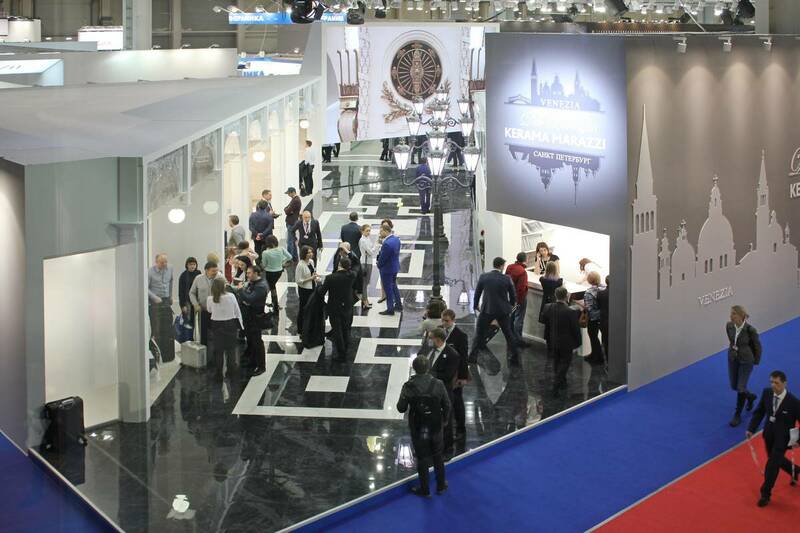 Business activity at the exhibition deserves special attention. 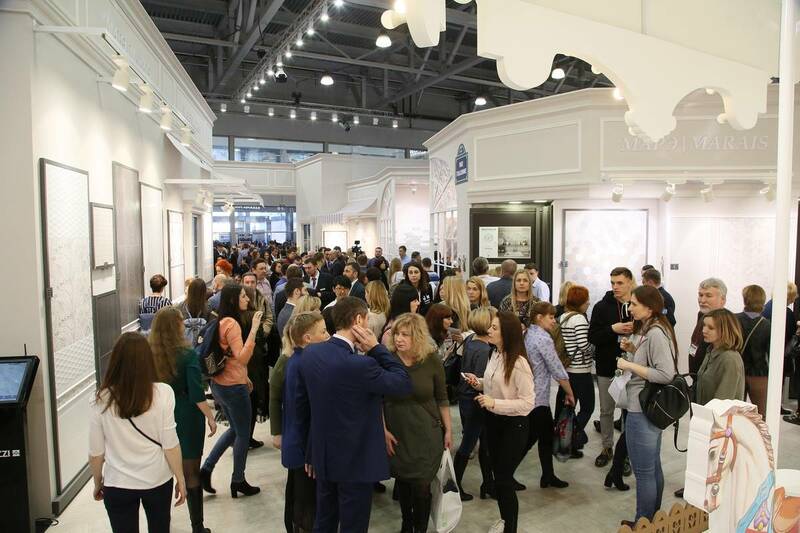 The rich business agenda allows specialists to take advantage of the four exhibition days and participate in a wide variety of events: from conferences and panel discussions to workshops with leading Russian architects and designers. I believe that BATIMAT will continue to develop, becoming more interesting and insightful every year, attracting more and more guests. 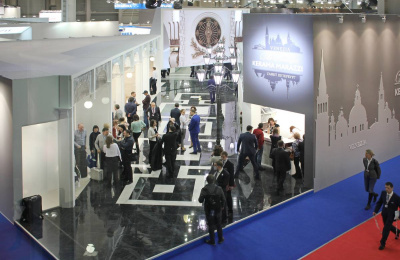 We invite all Russian and leading foreign manufacturers to take part in BATIMAT RUSSIA. 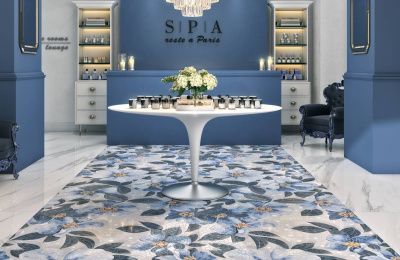 See you at the Crocus Expo in 2019!».